We have been established for over 30 years, trading under the sole ownership of Martin Phillips and hiring anything from a carpet cleaner to a 13T excavator. The company has steadily expanded to supply a wide range of plant and equipment, self drive and operated, to both DIY and trade customers. We pride ourselves on our uniquely personal service and competitive hire rates and aim to provide a friendly and knowledgeable one stop shop. 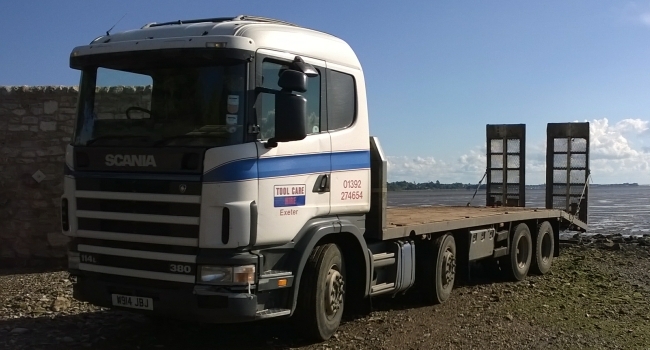 We work out of four strategically placed depots – Exeter, Exmouth, Torbay and Okehampton. 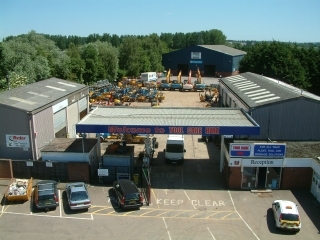 For contact details for all our depots click here. 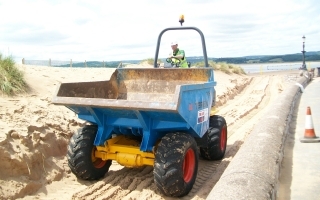 We continually update our plant and machinery to maintain a high standard of equipment. 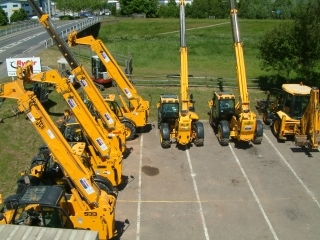 Please see our Plant Hire section for an up to date stock list. 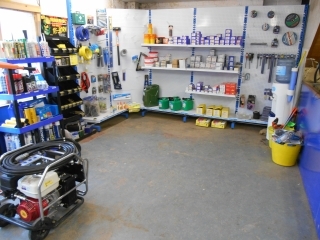 We also sell power tools and site equipment in our showrooms, service plant in our workshops and prepare plant in our paint shop. 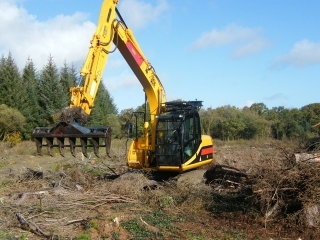 Our sister operation, Dunn 2000, is the leading provider of operated plant hire in Devon. 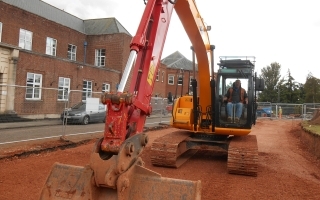 All our plant machinery is operated by CITB qualified operatives. Experienced HGV Mechanic/Plant Fitter required to work on a broad range of plant, machinery and vehicles. Good practical knowledge of diesel engines, hydraulics and electrics required. 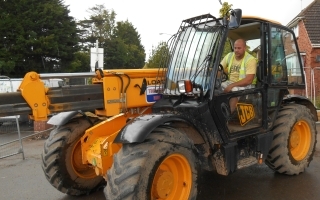 This position is based both at the depot (Exeter) and in the field therefore a clean driving licence is a necessity. 45 Hours per week Monday-Friday, plus alternate Saturday mornings. Please contact Sarah or Pete on 01392 274654 for further information. Due to our numerous fleet updates we now have plant looking for nice new homes, we will endeavour to post details on our Plant Sales page but please contact us for details as most of what we hire is also for sale. In November 1999, for his 40th birthday, Tool Care Hire proprietor Martin Phillips was given a present of a single rivet from a Spitfire. With the rivet came a challenge to fulfil a childhood dream – build a Spitfire. Martin and his team sourced parts from around the world to painstakingly rebuild a wonderful example of British engineering. 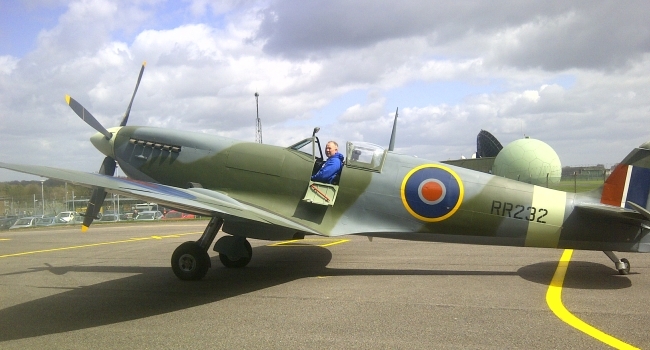 After 13 long years his restoration project MK IX Spitfire RR232 took to the skies over Bristol. For the latest news on this, and other exciting projects, visit our project update page.